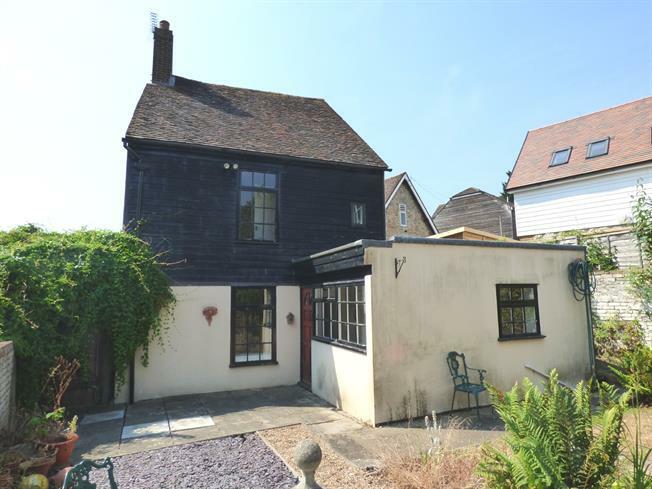 3 Bedroom Detached House For Sale in Maidstone for Offers in the region of £210,000. Bairstow Eves are delighted to offer for sale this amazing period property in the heart on Maidstone. This is a beautiful example of a character building with countless features reminding any viewer of its long history. As a grade II listed property, the house oozes period appeal. The hallway leads to both the living room and the dining room, there is a kitchen, three generous bedrooms and a bathroom with separate w/c. With over 1000 square feet on offer, this unique house must be viewed in person.